For more pictures visit our Facebook Page! THank you to all those who participated in Mission Life Saturday! Together, you helped raise over $22,000 for lives to be #Rewritten! However, we still need your help to reach our goal of $30,000! Click on the link below to give toward our mission. 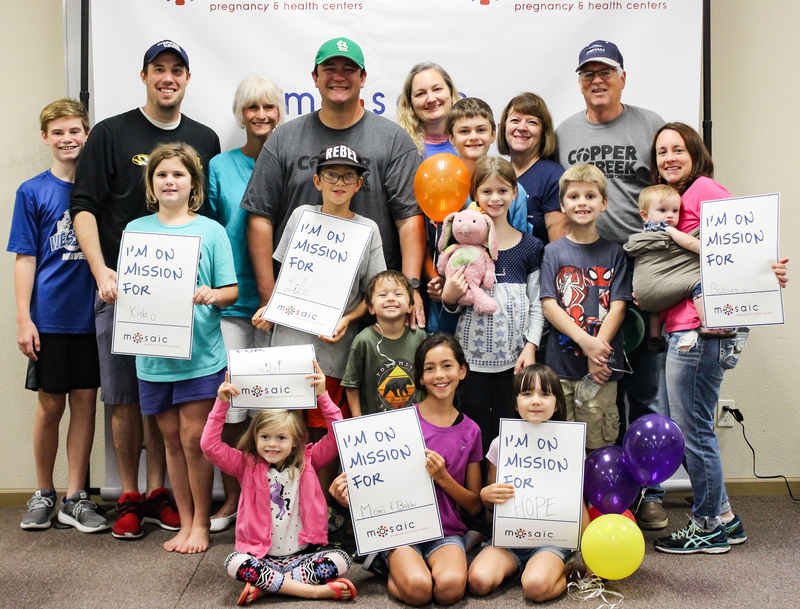 CONGRATULATIONS to our Top Overall Mission Life Saturday fundraiser, Laura Boeren! Laura raised $2,825! We are so thankful for all your hard work! Honorable mention goes to Linda Beck who raised $2,550. Linda did an incredible job! Finally, thank you to our top team, EBC Life Savers Alliance for Life for raising $5,180 for lives to be #Rewritten. Amazing! to view and support our sponsors click on their links below!